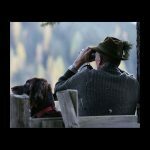 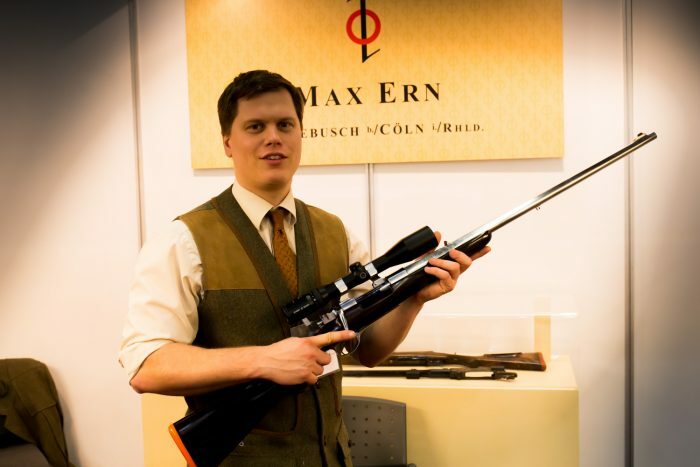 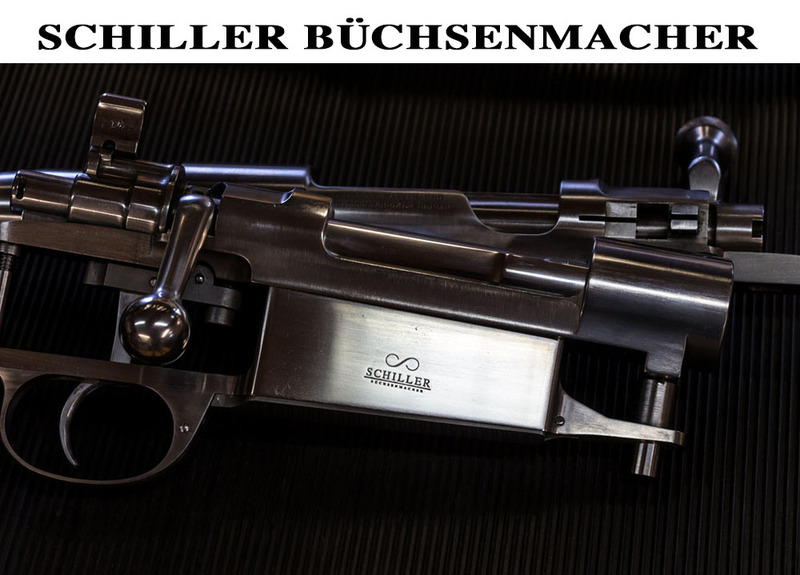 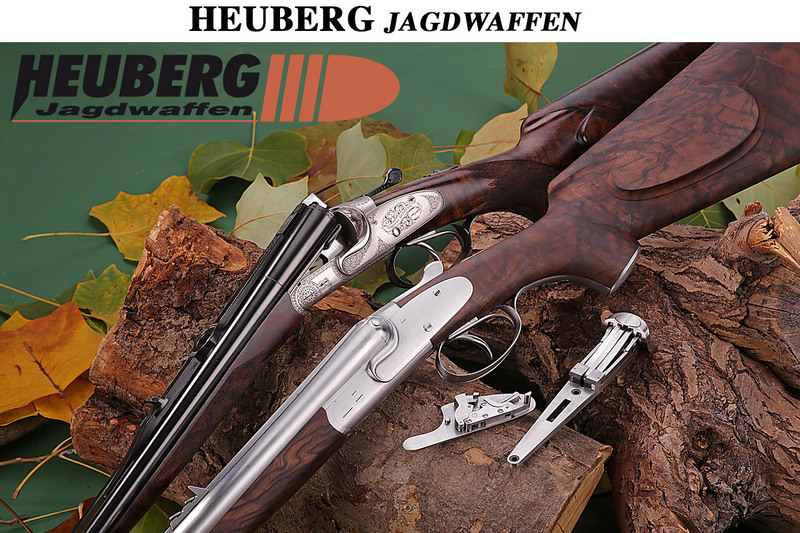 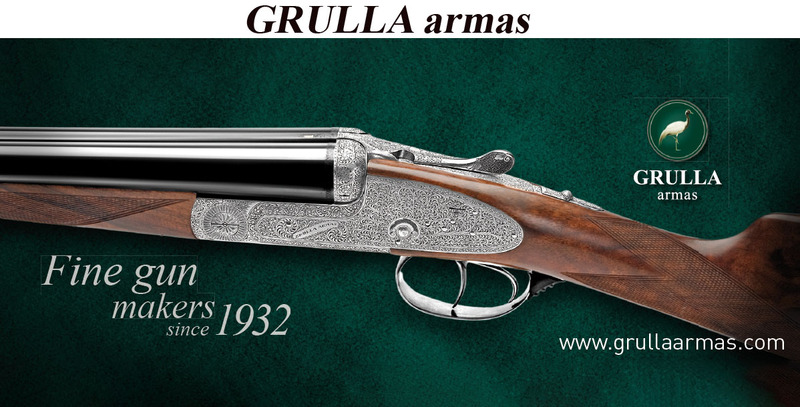 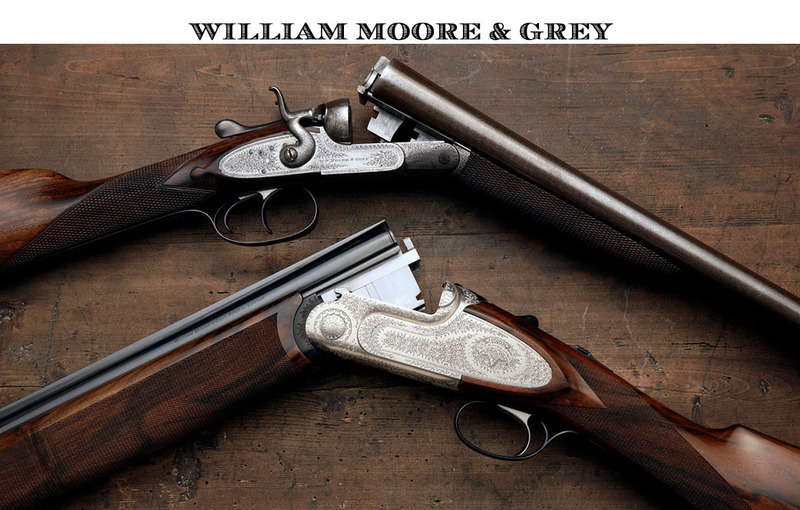 Two “modern” Classics of Master Gunmaker Max Ern and his son Max Jr. shown on the IWA in Nuremberg from March 3 to 6, 2017. 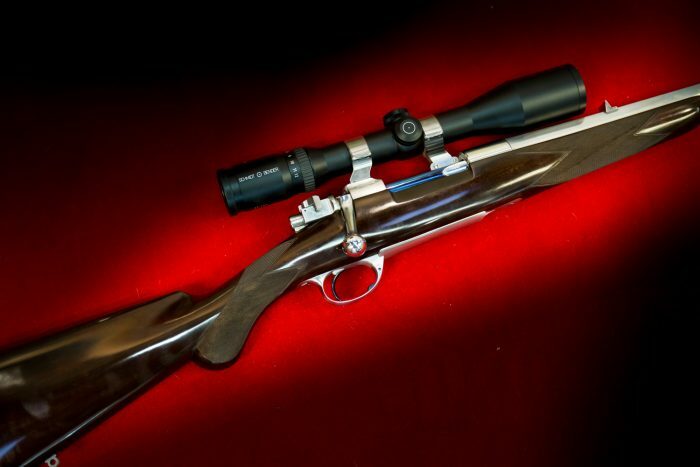 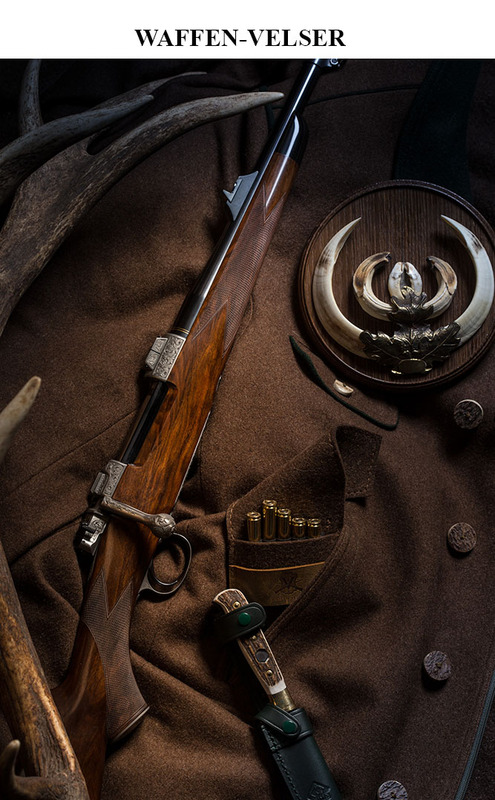 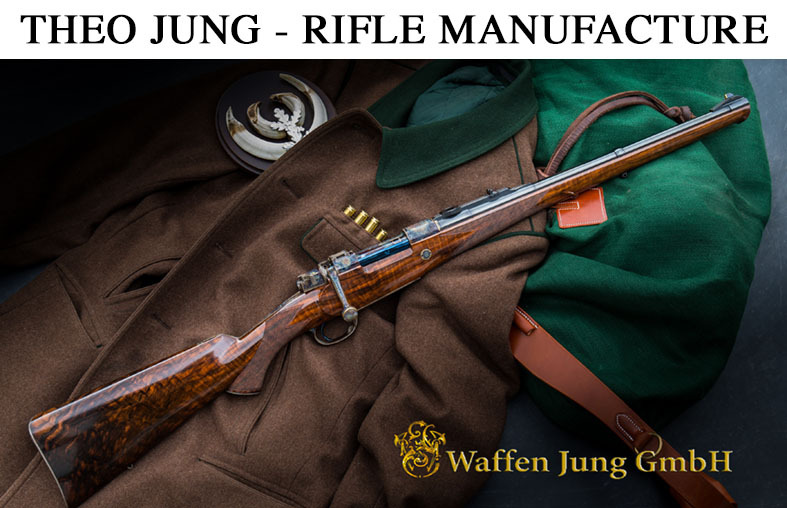 The Ern Family created a new Mauser Bolt Action Rifle and a fantastic Double Rifle. 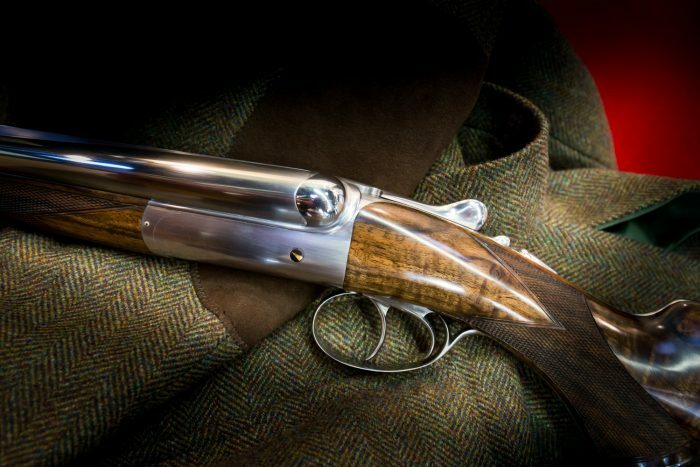 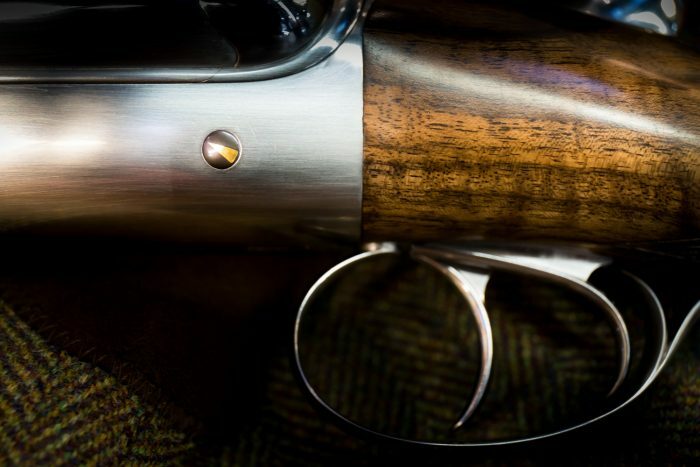 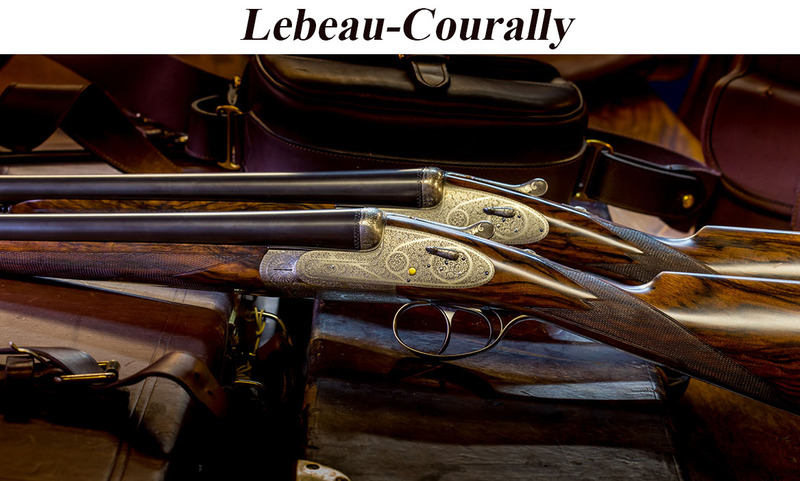 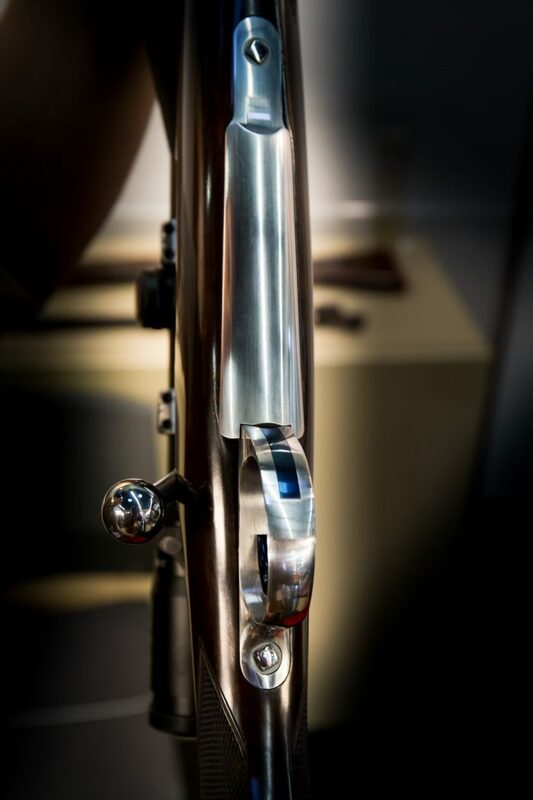 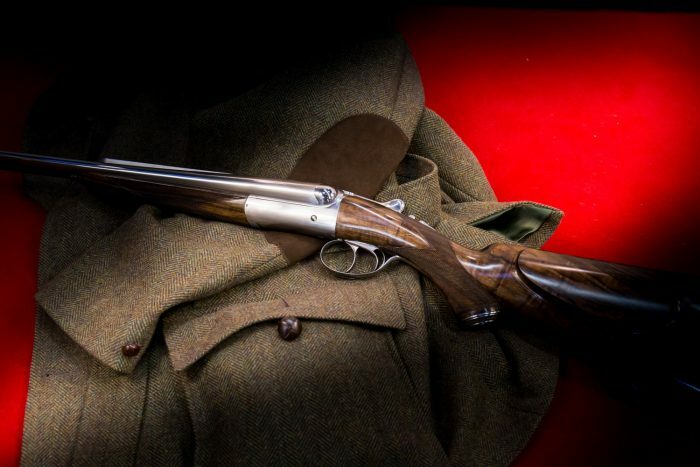 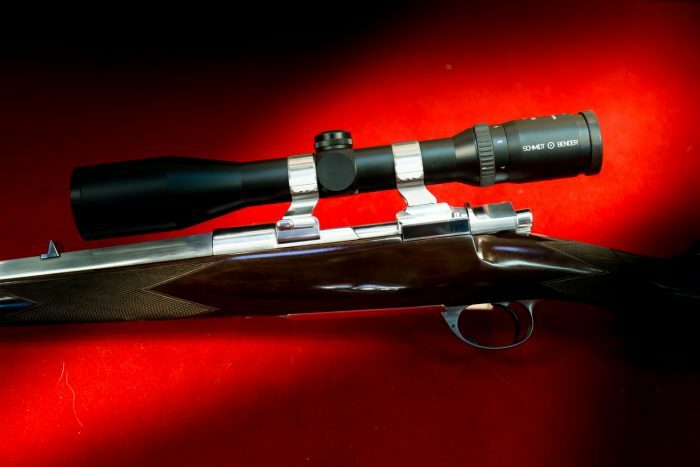 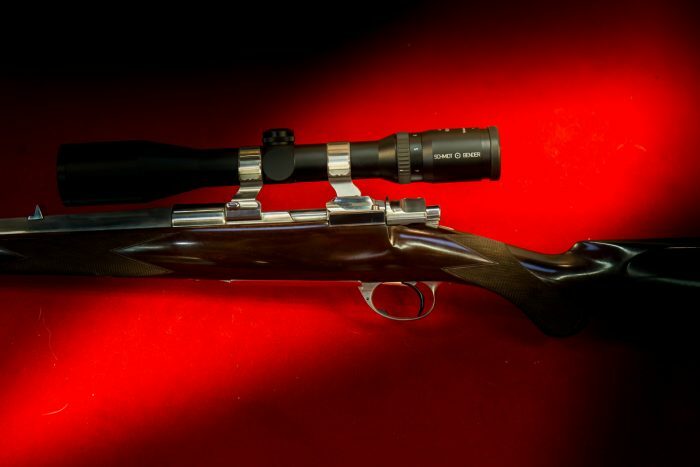 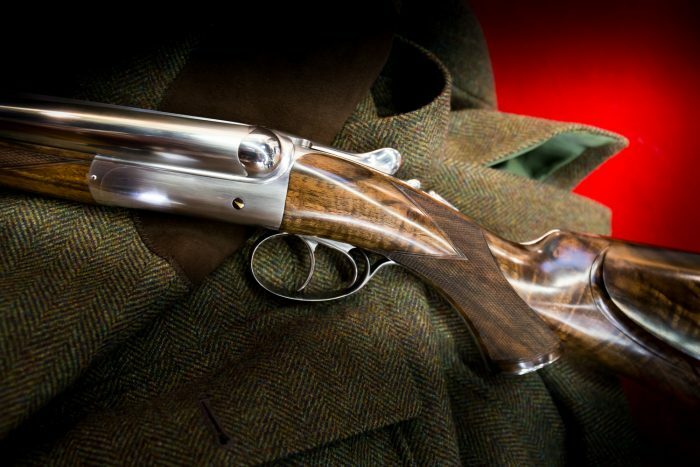 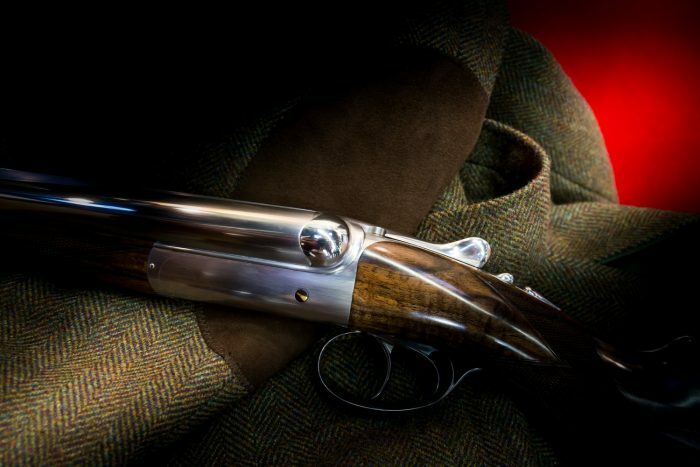 Though very different, both rifles thrill by highest quality as usual with the Ern Guns.